Dairy Labels need to effectively communicate your brand message to your customer. 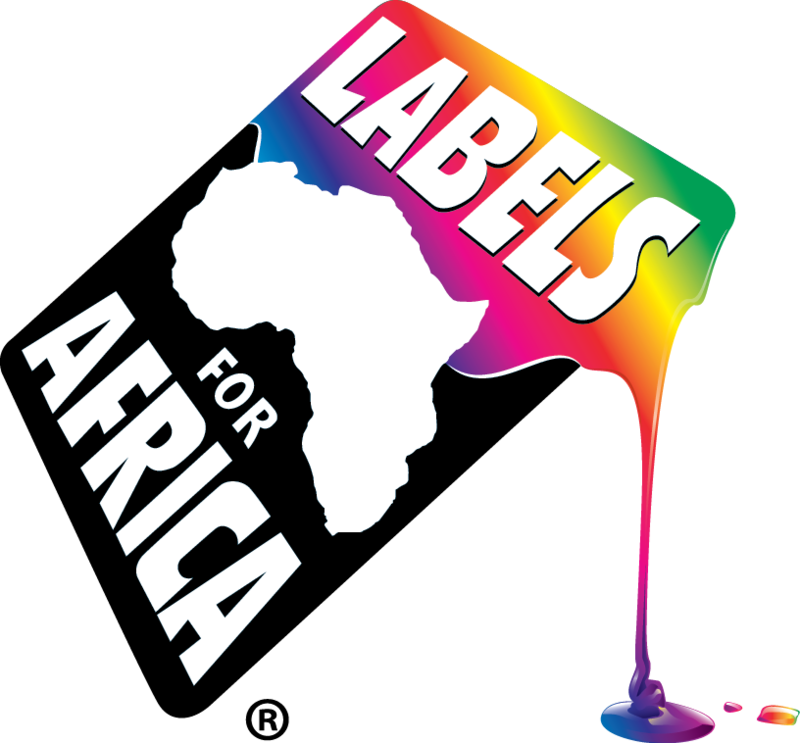 With digitally printed dairy labels from Labels for Africa your product will cream the competition. If you are unsure of how to showcase your product in the best light, let our in-house graphic design team advise you and suggest what label solution will look best for your dairy product. An important point to consider for you dairy label is the material and finish to be used for the label. 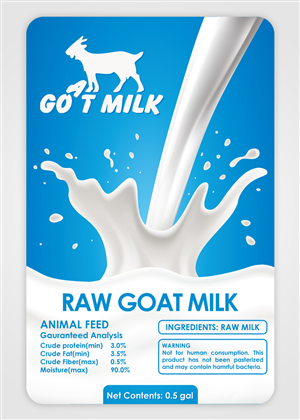 Typically we would recommend “Dairyfilm with Hi-Tac hotmelt adhesive” (RAF equivalent) for this label application, as the substrate name implies it was specifically designed for this purpose and has properties that suit temperature variations and moisture build up due to condensation. For a high quality finish and added integrity we also recommend applying a laminate in either a gloss or matt finish to your dairy label. Labels for Africa’s Xeikon 3300 digital label printers allow us to print quality labels quickly. The digital process allows us to queue and run multiple designs one after the other so no additional set up time is required. The benefit to the customer is multiple short runs are costed as a larger single run. So whether you need 50 or 50,000 call 0860LABELS to ensure you get your printed labels delivered in next to no time.